This ultra durable and easy to clean Microfiber Stripe Suede made with 100% polyester. Designed with Stripe Pattern with 5 inches thickness. . Excellent resistance from sagging, stiffening, pilling, and shrink protected. 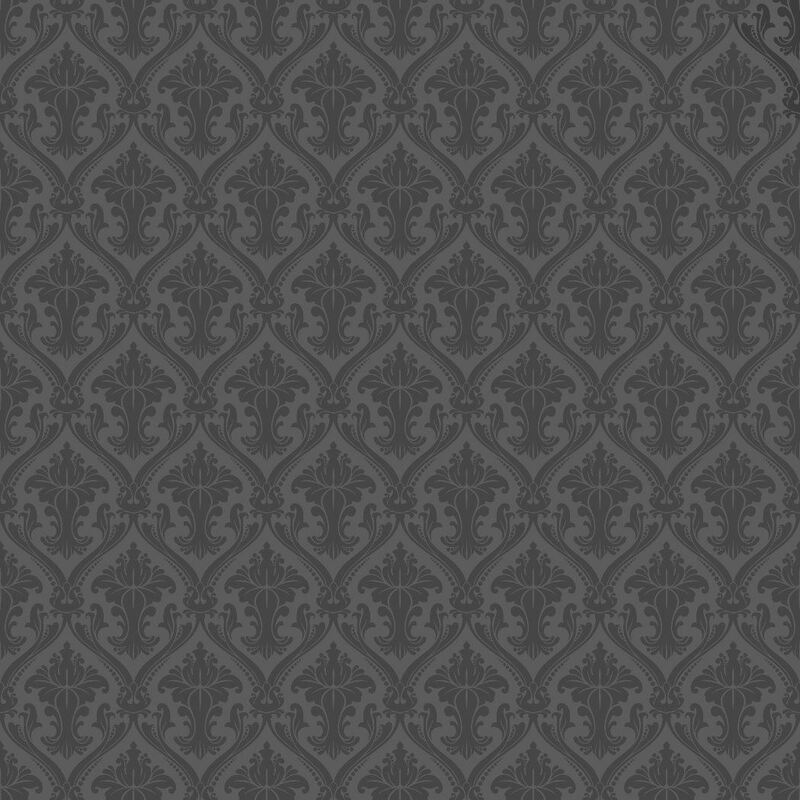 The best fabric on the market today for both upholstery and drapery. The fabric is sold by continuous yard. Fabrics are sold in continuous lengths. For Example: if you order 3 yards of a fabric that is sold as: 'Sold By The Yard. One Yard = 54" wide, X 36" long' You Will receive ONE piece of fabric, 54" wide by 108" long. NOT 3 pieces of fabric, 54" wide X 36" long. And so on. Price is by the running yard, so when purchasing, please remember to type the number of yards you need into the quantity box (on the top listing) and click Add to cart. STRIPE Suede is ideal for Bags, Couches, sofas, shoes, Throw pillows, drapery, tablecloths, pocketbooks, home decor and commercial upholstery applications. Mix and match with real leather or choose from our 64 colors. Resistant to damage such as mold and mildew, easy to wash, and able to hold forms well. Engineered for abrasion resistance. Machine wash warm, tumble dry. Iron medium-low heat on back side of fabric. 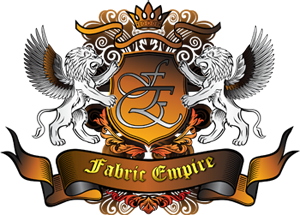 © 2019 Fabric Empire Store - No content or images on this site may be used for any purposes without the express authorization of the webmaster.